Whether or not you send your kids with a packed lunch, most parents also send snacks. As a parent, you want something healthy that will fuel their day. Kids want something tasty. I have some snack ideas that are the best of both worlds! 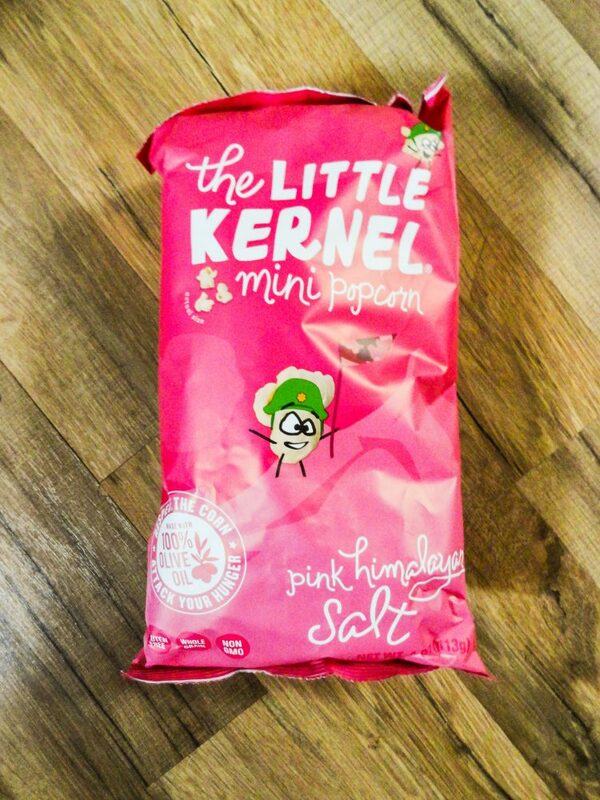 If you or your kids have a salty snack craving, then check out The Little Kernel. Their tiny popcorn kernels not only taste amazing, but their healthier too. 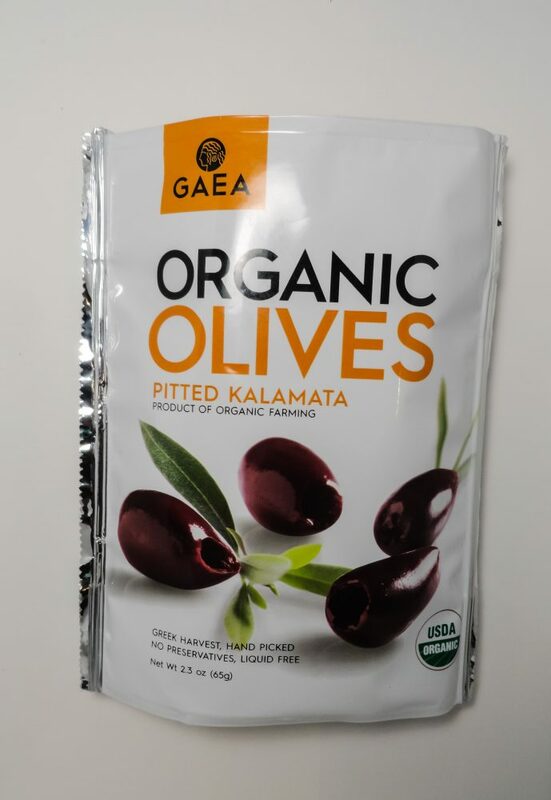 Popped in olive oil, and using only the best, natural ingredients, you get a snack that tastes as good as it is good for you. What I love the best is there really aren’t big kernels that get stuck in your teeth. I love popcorn, but I hate digging left over pieces out of my gums. Liam won’t eat “regular” popcorn because of those invasive kernels. The Little Kernel doesn’t have those pieces. They’re tiny, popped pieces of yummy goodness! My eldest son loves Viki’s Granola. I always keep it on hand for him. He’s choosing a snack that he loves, and I love that it’s good for him. It’s Gluten Free, Non GMO, Dairy Free, Kosher and more. They have five flavors. You can choose Original, Maple Cranberry, Blueberry Almond, Banana Walnut, and Apple Cinnamon. 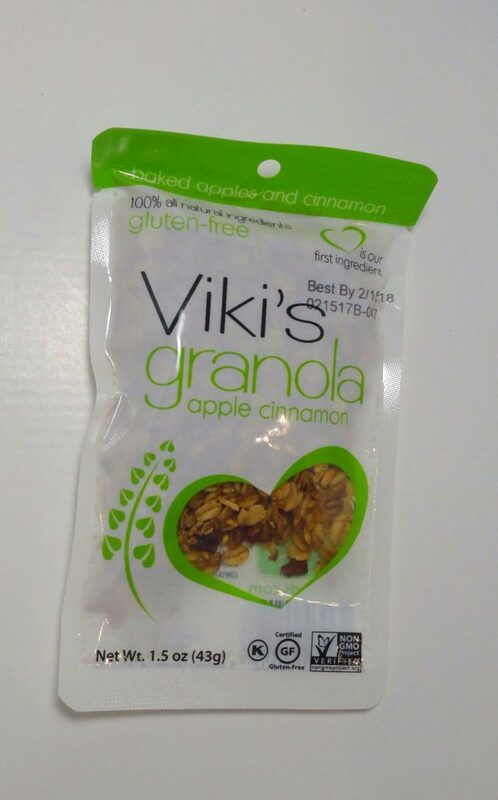 You can get Viki’s Granola in big 12 ounce bags, or On-The-Go 1.5 ounce bags. They’re perfect for my son’s lunch! I often crave olives. I’m not sure why, but my guess is my body is telling me it needs something. 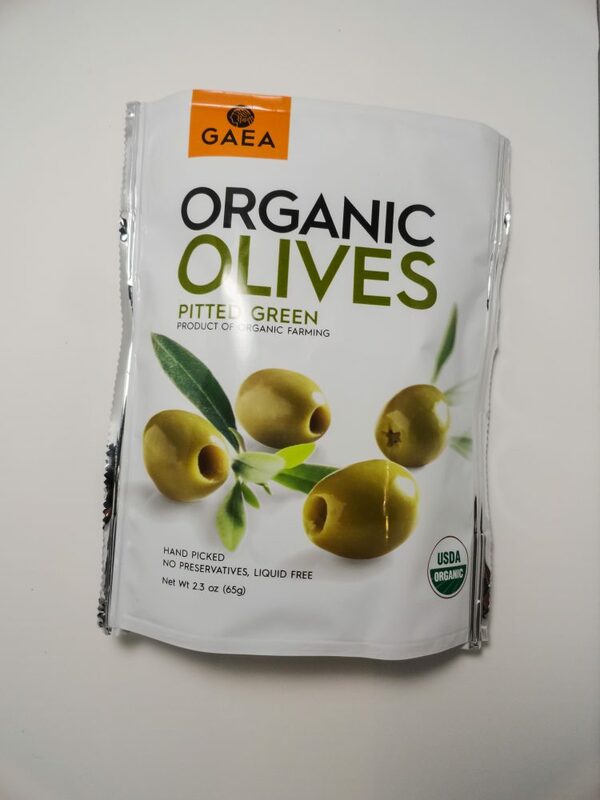 My youngest and I love green olives, and my husband and eldest love black ones. Whichever we choose, we always get them from Gaea. They’re packed in resealable pouches without liquid, so you can snack now and later. They’re the perfect addition to any lunch. Last but not least is coconut oil. I swear by this stuff. I use it to cook and bake. I feed it to my dogs, and put it in their treats. I use it in lotions, scrubs, lip balms and more. It’s a miracle food! 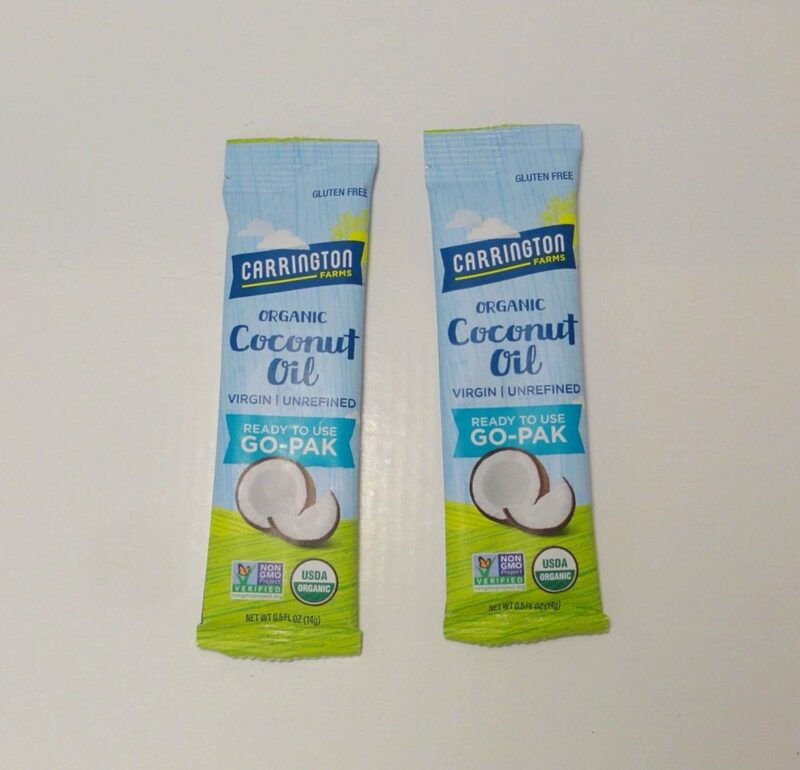 I only use coconut oil from Carrington Farms. They even have it in to go packs for a healthy snack. I use these when we go camping because it’s easier to slap some in the skillet on the fire.